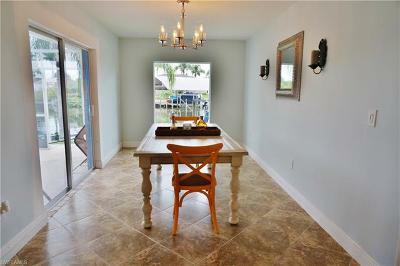 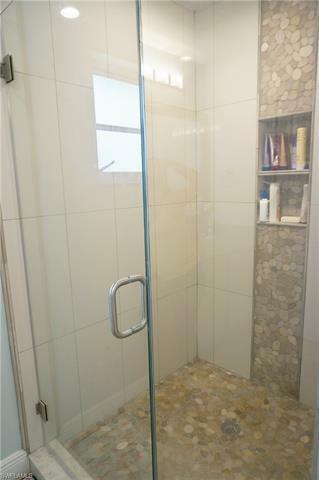 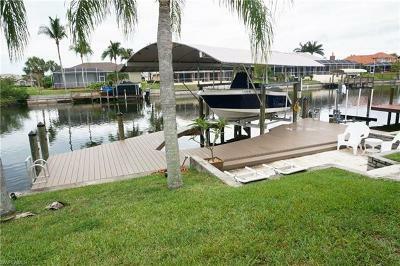 2844 SW 36th Ter, Cape Coral, FL.| MLS# 218048399 | Southwest Florida Residential Real Estate for Sale. 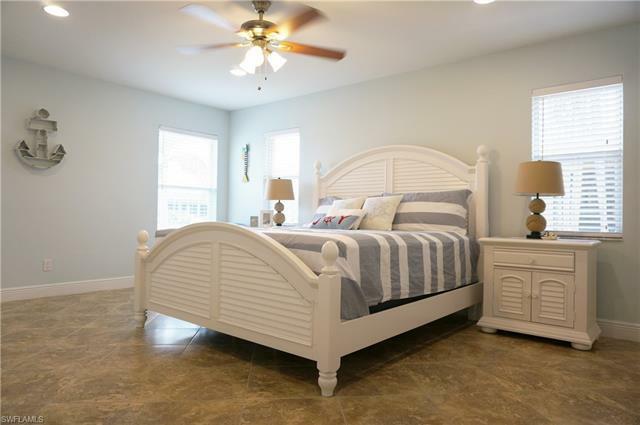 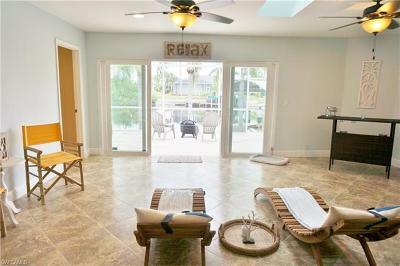 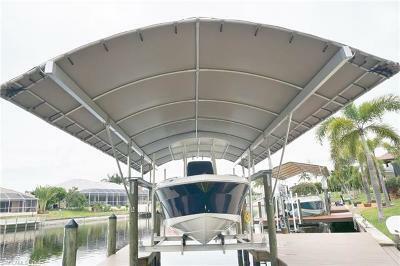 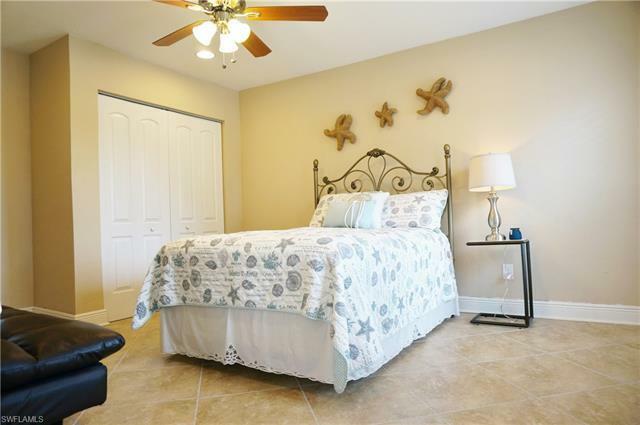 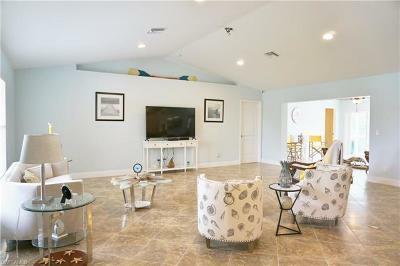 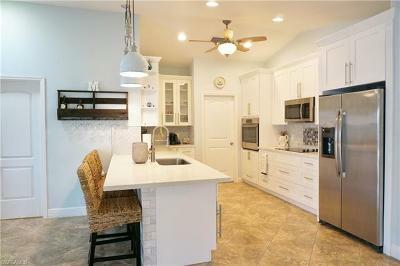 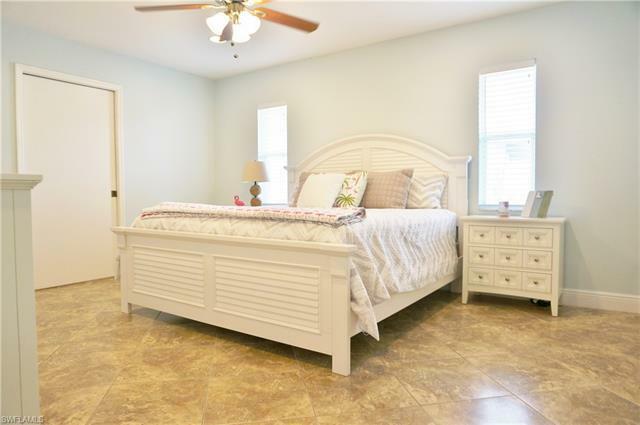 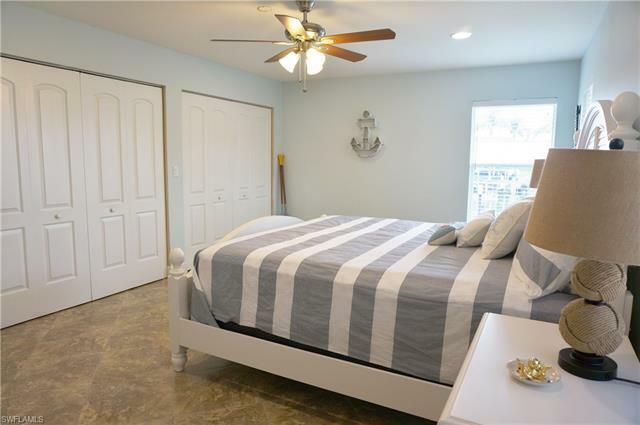 UPDATED home with southern exposure, GULF ACCESS off of Surfside. 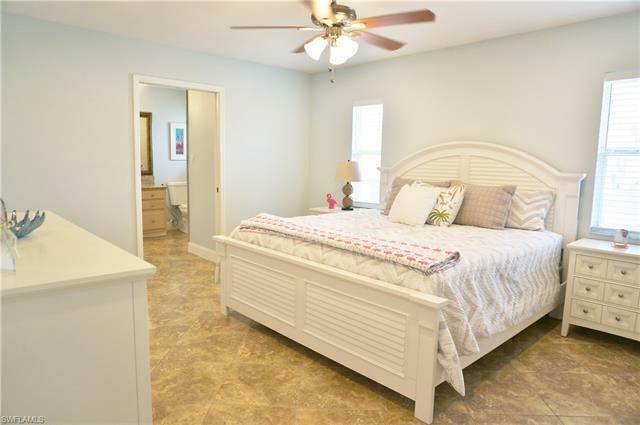 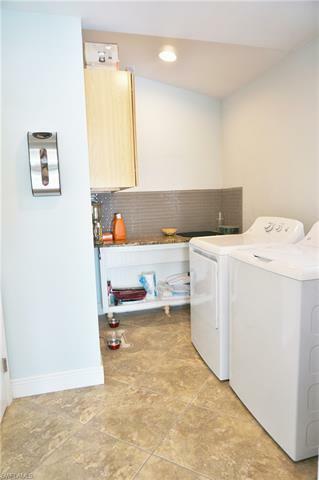 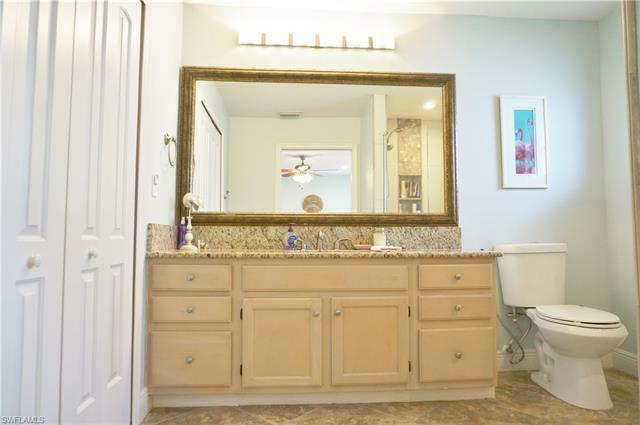 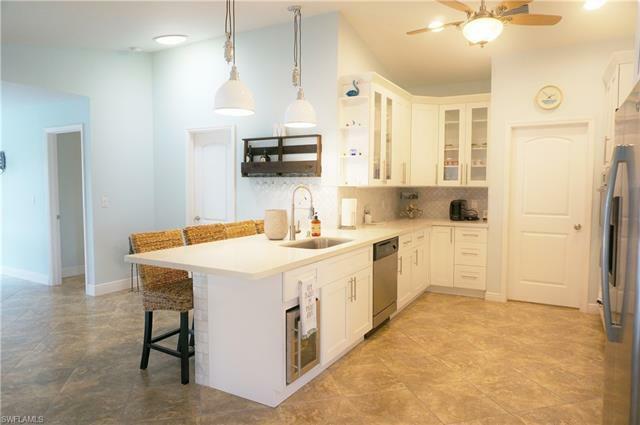 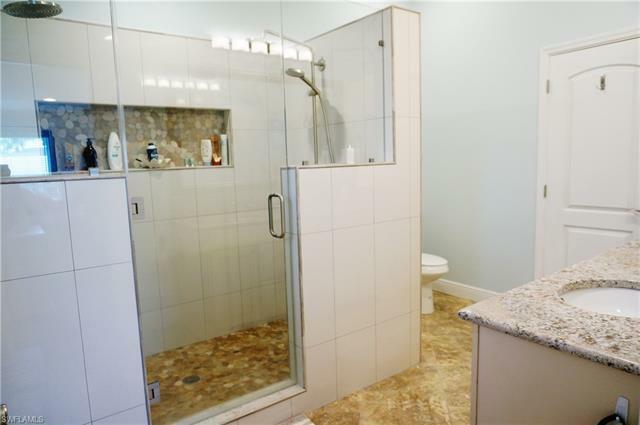 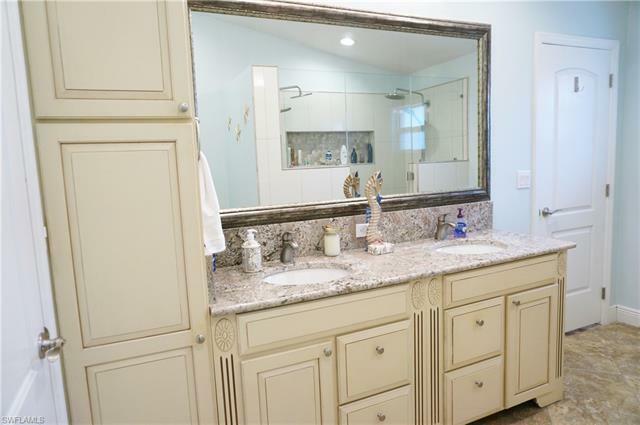 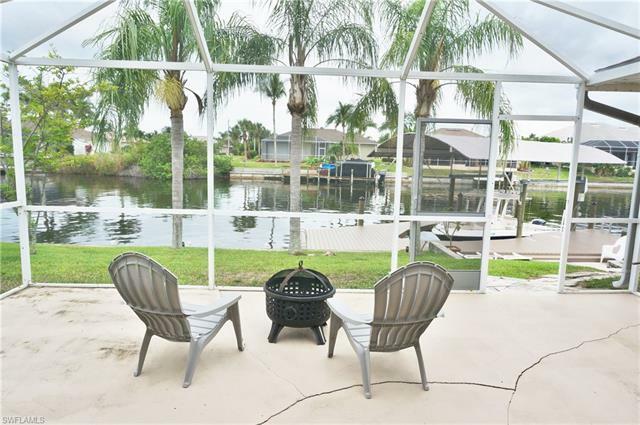 This bright and spacious home features: updated kitchen and bathrooms, new kitchen appliances, new AC unit, tile-flooring throughout the home, electric boat lift on 150 ft. wide canal, 2 car garage. Cape Coral with City water & sewer assessments PAID. -- Measurement provided by seller and believed accurate but must be verified by buyer and/or buyer agent.